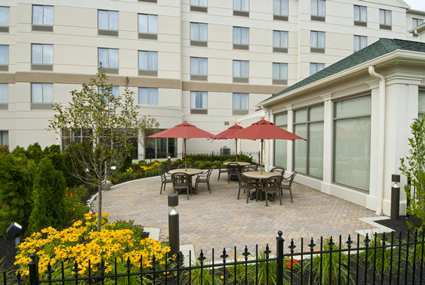 The Hilton Garden Inn Columbus-University hotel is conveniently located within one mile of the Ohio State University and close to downtown Columbus, Ohio. 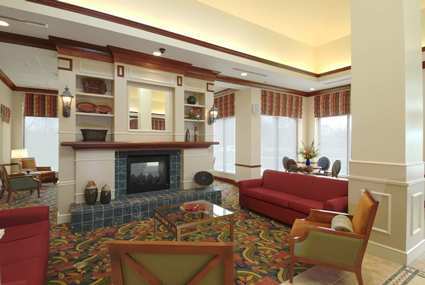 Our hotel is minutes away from Battelle, University Hospital and The James Cancer Center. Downtown Columbus is minutes away with easy access to Nationwide Insurance, the Arena District, the Short North Arts District and the Greater Columbus Convention Center. 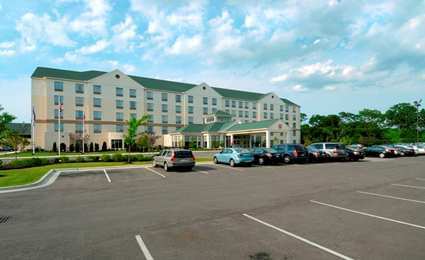 Shopping and restaurants are close by along with sporting and entertainment venues. 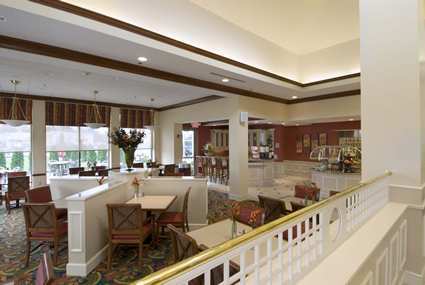 Suburbs of Upper Arlington, Grandview and Clintonville are located within two miles of the hotel. The Crew Soccer Stadium, the Ohio Expo Center and the Ohio State Fairgrounds are within five minutes of the hotel. 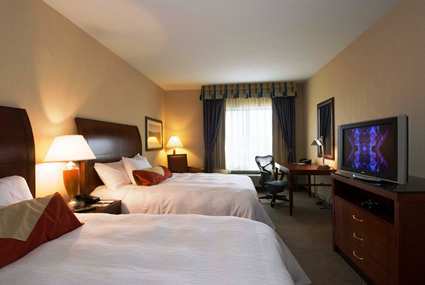 The Hilton Garden Inn Columbus-University hotel features 158 beautifully appointed guestrooms and all include upgraded amenities. Our restaurant serves a full hot cooked-to-order breakfast daily. Our sundry shop is open 24-hours a day featuring an array of items in addition to beverages and snacks.